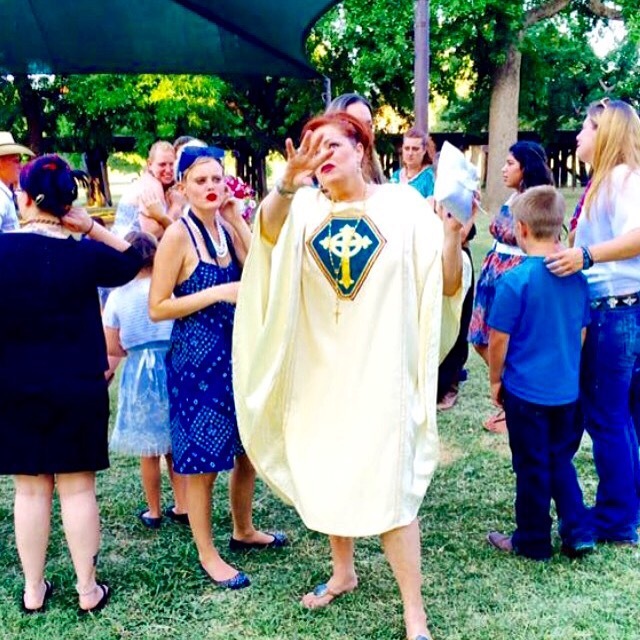 This morning I reviewed a request for a wedding officiant who was willing to “dress up” for a themed wedding. I excitedly responded that I would love to be involved because non traditional weddings are a lot of fun. 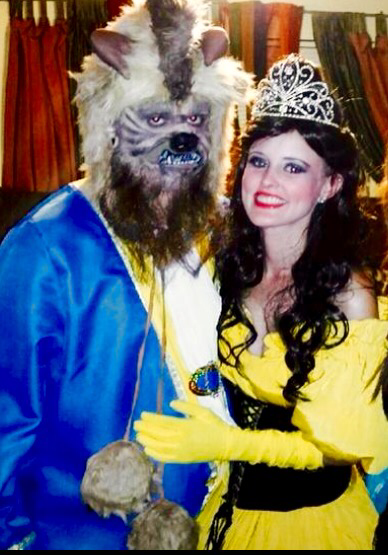 Last year my team did the hair, make up and costumes for a Beauty and the Beast Themed renewal of vows. Client creativity adds to the fun at a wedding or other celebration and while the hair and make up took 4 hours to transform the couple- the event turned out beautifully and exceeded our clients expectations. Creating a business that “goes the extra mile to bring you a smile” no event is too big or too small- we do them all! I’m looking forward to this unique idea inspired by the brides favorite children’s story. Two years ago, I was a pirate at an event for a couple who loved the movie Pirates of the Caribbean and had such a fun time that I’m hoping we have another chance at a themed event. If you have a unique idea or concept for your next event, contact us today, making dreams come true one family at a time from Fort Worth, Texas, giving you “your day-your way” is as important to myself and my Texas Twins Events Team as it is to you.